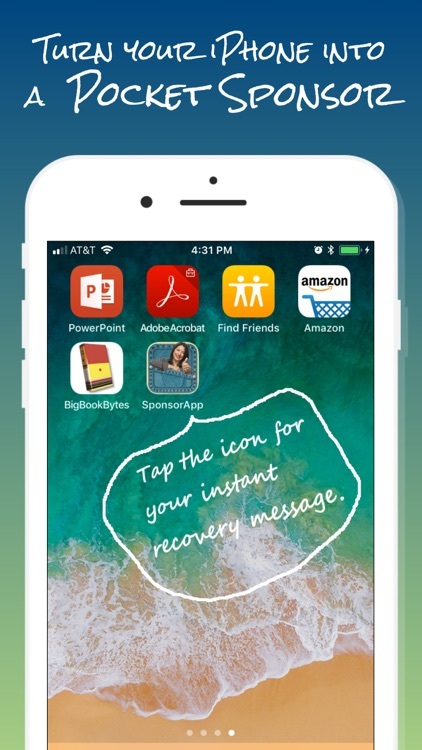 Instant recovery messages at your fingertips. 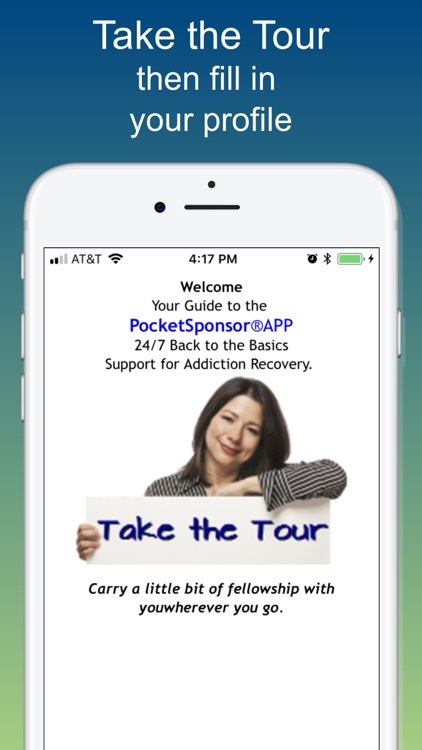 Includes Sobriety Tracker, downloadable Virtual Tokens, Sharing Passages, Favorite's Page, and Sponsor Connect. 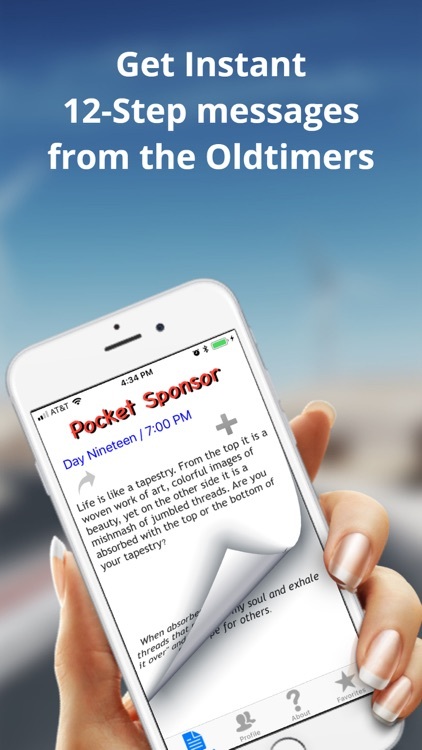 The Oldtimers share 744 classic messages of recovery from the original Pocket Sponsor for every hour of the day for 31 days. 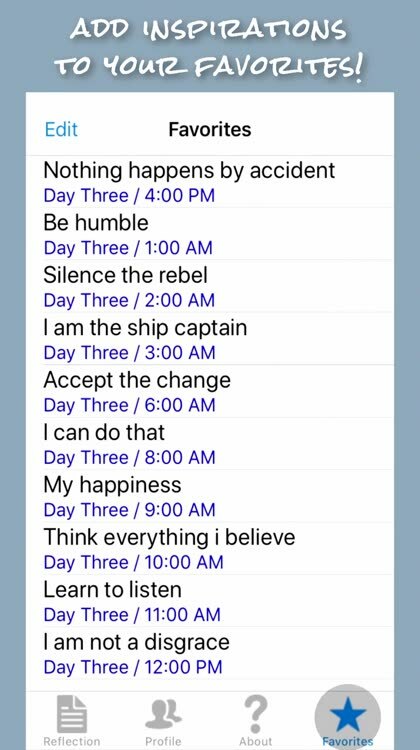 Each entry is a back-to-the-basics sobriety saying coupled with a recovery affirmation to inspire you throughout the day or to support you at the HALT moments. 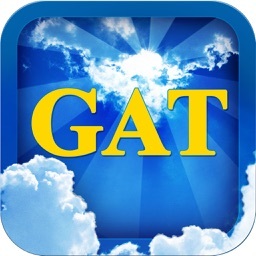 TAP THE ICON on your home screen for your instant recovery support. SWIPE forward or back to read the last hour or next hour's excerpt. 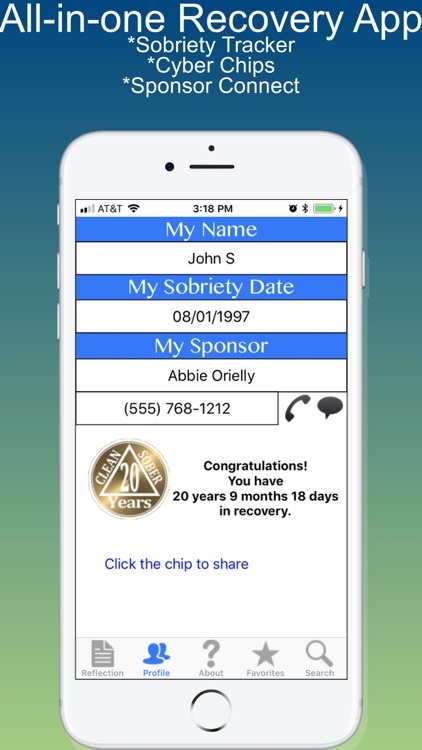 CUSTOMIZE your profile, sobriety date, and sponsor info. 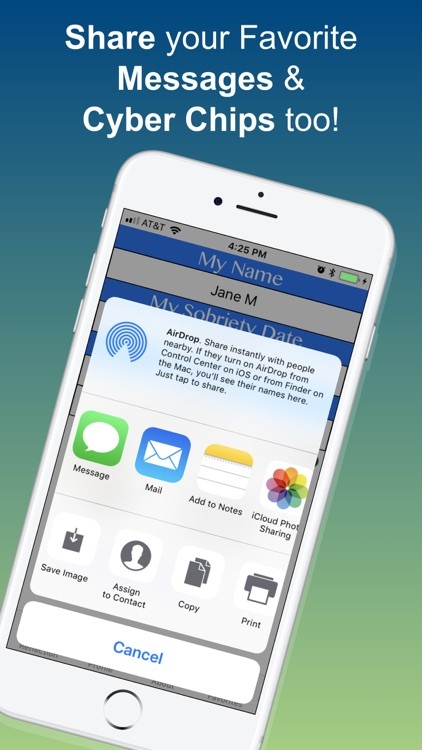 CHECK your profile to track your clean & sober time and download your Virtual Token. CONTACT your sponsor via Sponsor Connect. 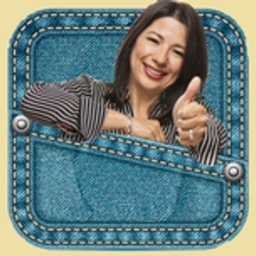 SHARE classic recovery instantly with your sponsor, family and friends. BOOKMARK your God-shots and Favorites by pressing the Star icon in the upper corner. 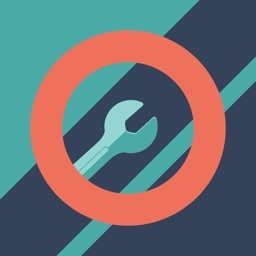 MANAGE your favorite's page by tapping the plus icon. 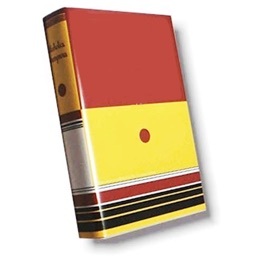 SEARCH the contents that you want from the index.,. 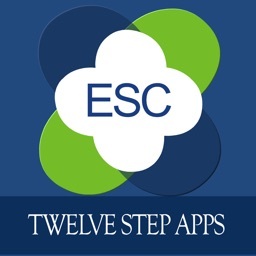 This app does not replace your sponsor, but supports what your sponsor would say if your sponsor were there. 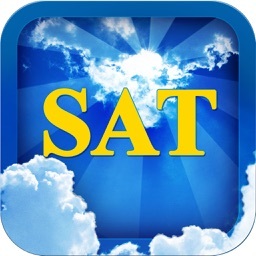 This is the sister app to Big Book Bytes.